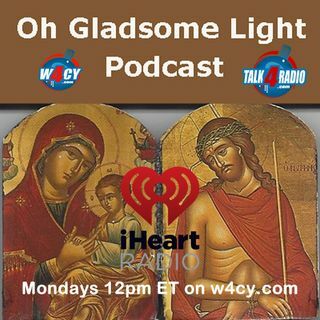 In this show I talk about the Passover and the Christian fulfillment of this Jewish Feast and draw a parallel between the Old Testament and the New Testament. 1st Cor. 5:7 indicates that Christ is our Passover.